Since 1982, Frazier, Soloway & Kennedy, P.C. 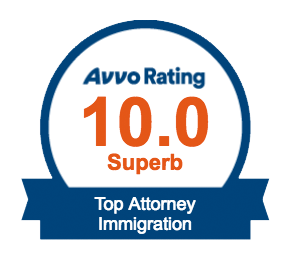 has been helping clients nationwide and internationally with their immigration legal needs. 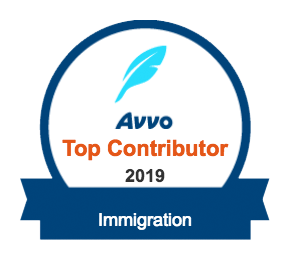 We provide business-related and family-related immigration representation to major national and international companies, leading universities, investors, researchers, technology professionals, scholars, private individuals and families. 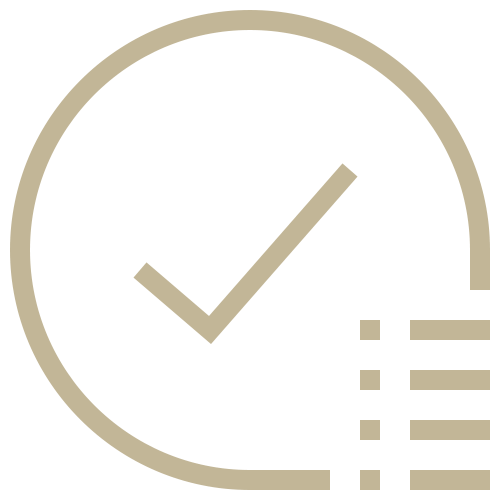 ​Frazier, Soloway & Kennedy, P.C. 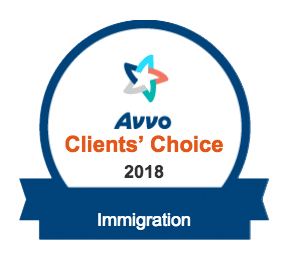 offers a free initial consultation to review client options under current immigration laws and to recommend the fastest, most cost-effective ways to accomplish immigration goals. 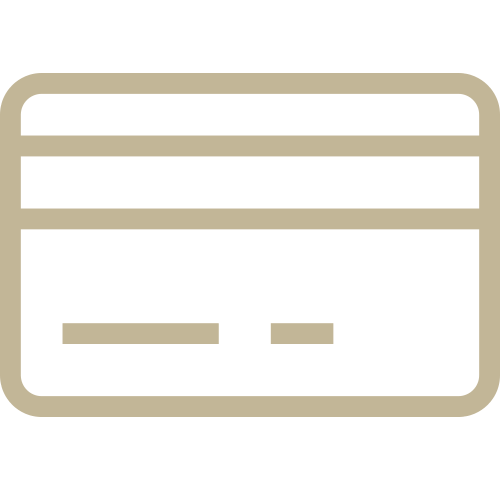 Most projects are handled on a flat-fee basis, which is established at the outset of the case. 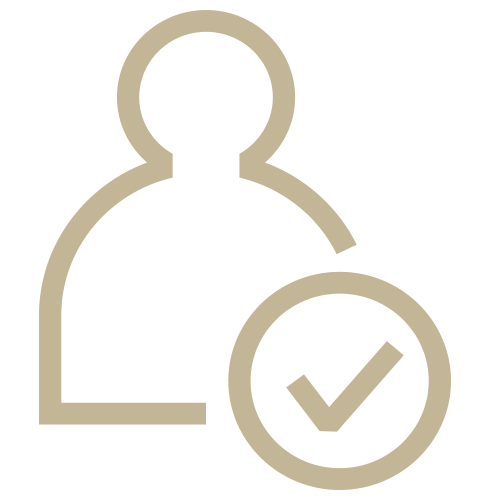 Frazier, Soloway & Kennedy provides legal representation across the full range of employment-related and family-based visas. Mr. Soloway and his firm are very professional. They helped us with the family based case and always were available to answer all our questions. I highly recommend them! Exceptional service! I offer my highest recommendation for Theresa Kennedy and team. 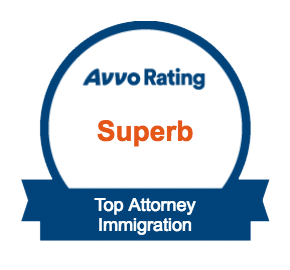 Throughout my green card application process, Theresa proved to be extremely knowledgeable about Immigration Law and her guidance ensured that all my relevant qualifications and documentation were included in my application. No wonder I got my approval and welcome notice in record time! I look forward to engaging his expertise again in future. Tara has been professional, friendly and quick to respond in all my communications. Definitely recommend her for all your immigration needs. Thanks for making the whole process easy for me! Excellent lawyer, fast answers, Cooperative, kind and very smart. they solved my immigration issues in a reasonable way and a low cost. Theresa is an excellent and very knowledge attorney. She was very helpful in handling our case for Eb2-NIW. Not only the case was successful, she would promptly respond to any queries and answer them in detail. Working with her felt as if she took personal interest in the case. Tara provided excellent and quality service to my case. She did a great job handling my case to a successful completion. I strongly recommend working with her about immigration matters. Theresa Kennedy and her team provided excellent and quality service. She did a great job handling my case to a successful completion. I always felt that the firm was invested in me and my case. I would highly recommend Theresa Kennedy at Frazier, Soloway, Kennedy, P. C.
Mrs. Tara Nalepa helped, guided and assisted me in acquiring permanent status, keeping me up to date with all changes and instructions with utmost professionalism and excellence. Copyright © 2019 Frazier, Soloway & Kennedy, P.C. All Rights Reserved.